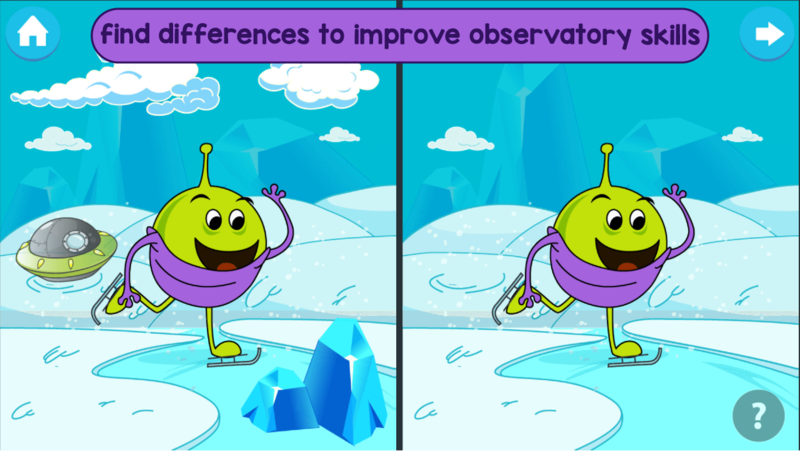 An educational app that is both fun and promotes learning to young children. Kids can touch, hear, and experience counting, learning ABC, shapes, sizes, and colors. 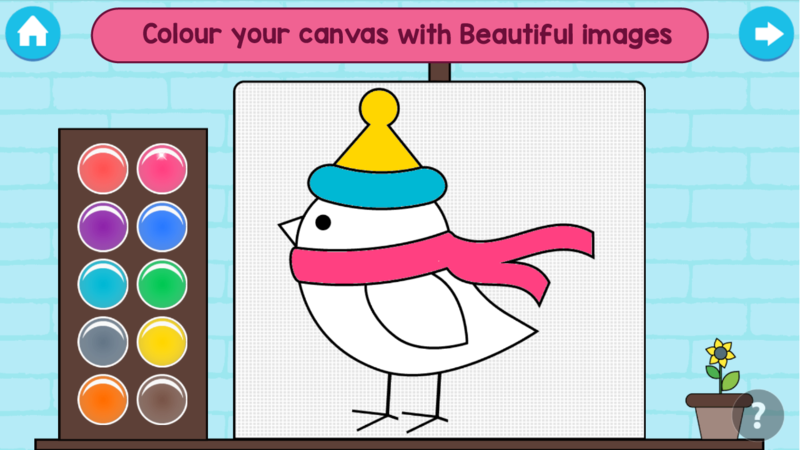 The app is colorful with many cute cartoon characters that are attractive to toddlers and kindergarten kids. This app is a collection of 20+ educational games and activities for your young kids, focusing on the kinesthetic learning process. 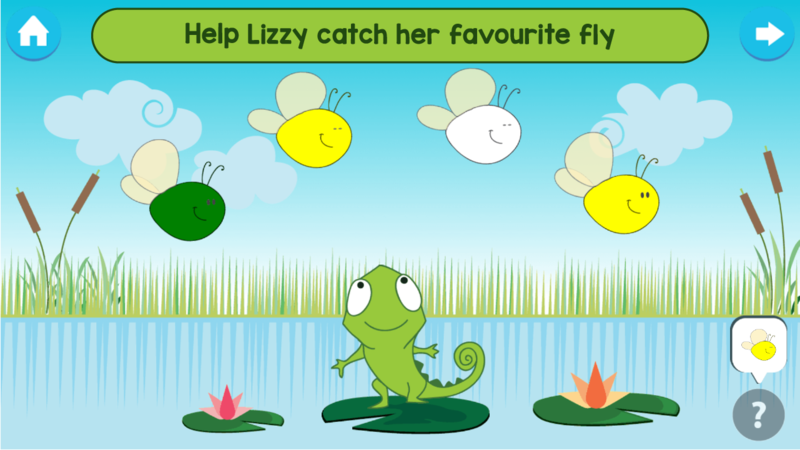 ➢ 20 interactive games and activities for young kids and toddlers. ➢ Beautifully designed with colorful and interesting cartoon characters. 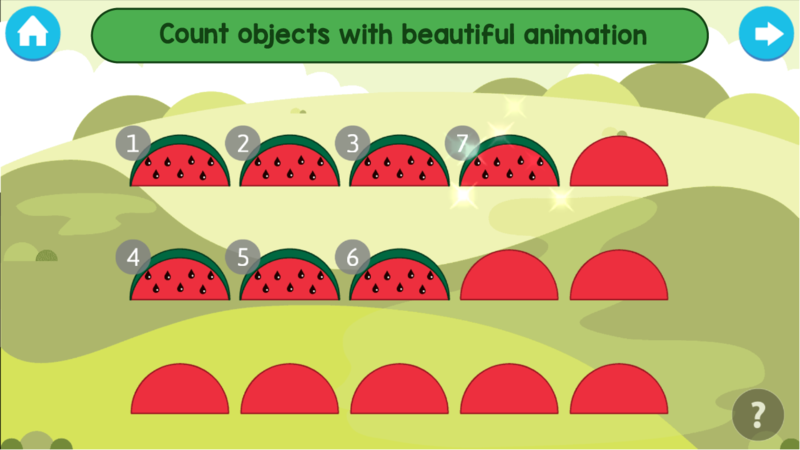 ➢ Great sound effects and awesome animation. 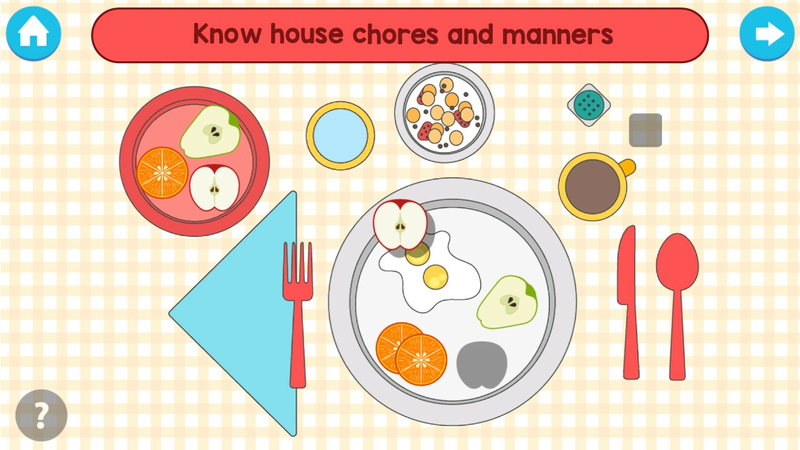 ➢ Help your kids learn ABCs, Colors, Numbers, and many other basic knowledge. ➢ Engaging and fun for kids from age 2 to 6. ➢ Intuitive touch control specially designed for preschool kids and kindergarten kids. ➢ Stickers at the end of each game. Many experts have explained the importance of fun and interactive learning activities for young children. Kids must play and learn at their own speed. The activities should be interesting to keep them occupied, with rewards and appreciation to boost their spirit. This is how we design each game in this collection. 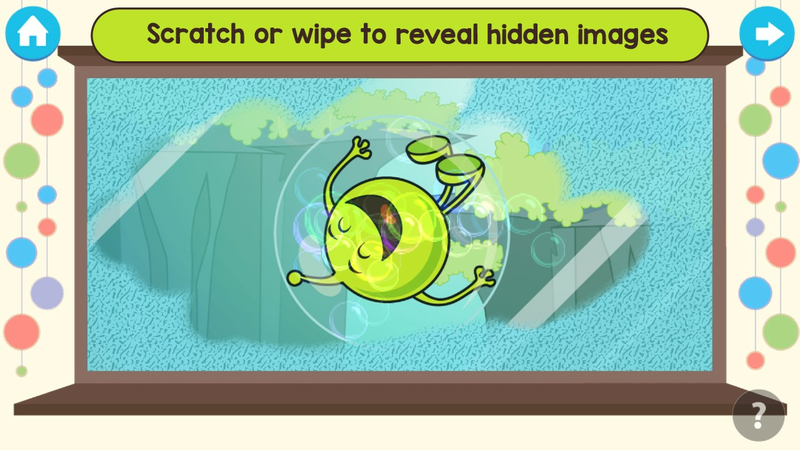 With colorful pictures, captivating animation, and enchanting sound effects, young children will love every activity. They will learn and play at the same time. 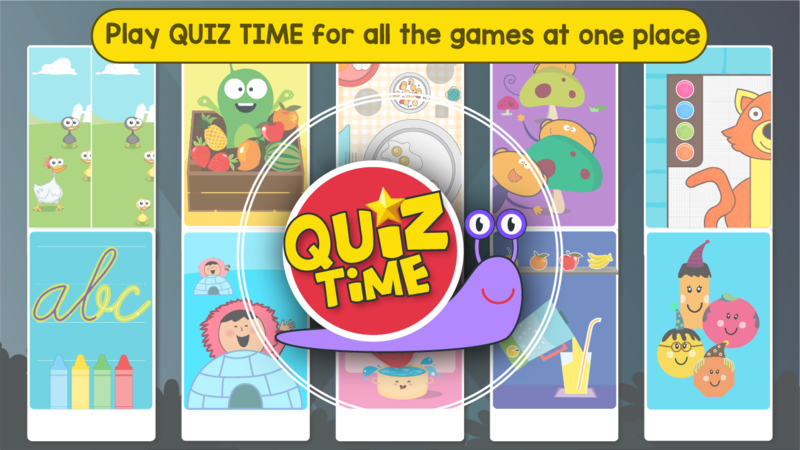 So, if you are parents or teachers looking for interactive learning games for your kids or students age 2 – 6, Kids Preschool Learning Games is the perfect app for you. Your kids won’t get bored trying out different games and activities and they will learn a lot from these games. "Children enter kindergarten as kinesthetic and tactual learners, moving and touching everything as they learn. By second or third grade, some students have become visual learners. During the late elementary years some students, primarily females, become auditory learners. Yet, many adults, especially males, maintain kinesthetic and tactual strengths throughout their lives." (Teaching Secondary Students Through Their Individual Learning Styles, Rita Stafford and Kenneth J. Dunn; Allyn and Bacon, 1993).